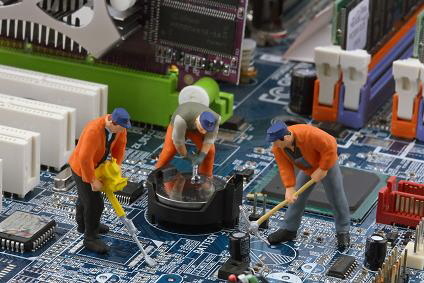 We come directly to your premises to repair your defective PC or to solve issues with software. Of course, we also fix internet access problems and/or remove viruses. Call us and we will be with you at your premises within a few hours. Our service is available both to businesses and to private households. I´m afraid the most of this site is just in German. But anyway do feel free to contact us. We are glad to help you even though we are still in the process of learning English.